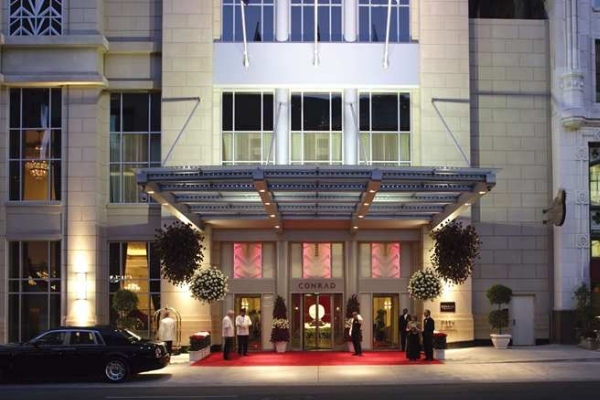 Located in the heart of Downtown, the TAG Approved®, gay-friendly Conrad Indianapolis is a luxury hotel that offers top notch amenities: marble bathrooms with flat-screen TVs, an extensive fitness center, two restaurants and the Evan Todd Spa & Salon, an AVEDA concept spa and salon. The Conrad has a skybridge that leads into Circle Centre Mall and Artsgarden performance center, and is conveniently located next to our city's best attractions: just around the corner are Monument Circle and the Indiana Repertory Theatre. Other TAG Approved® Downtown Indy hotels: Crowne Plaza Hotel at Union Station, Embassy Suites, Hilton Indianapolis Hotel & Suites, Homewood Suites by Hilton Indianapolis, Indianapolis Marriott Downtown, JW Marriott Indianapolis, Omni Severin and The Alexander. 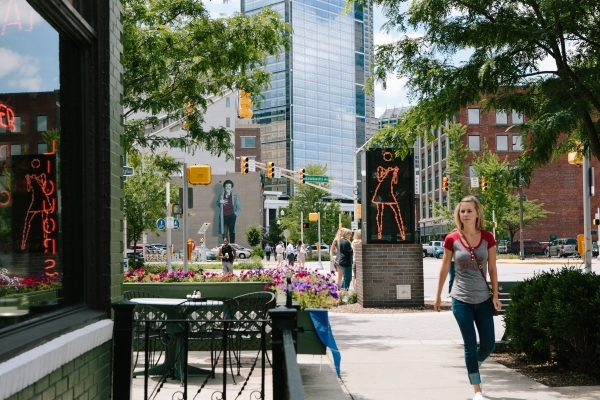 The Mass Ave Cultural District is one of six distinctive, revitalized neighborhoods that have been linked together via the Indianapolis Cultural Trail (an 8-mile bike and pedestrian trail that connects Downtown Cultural Districts). 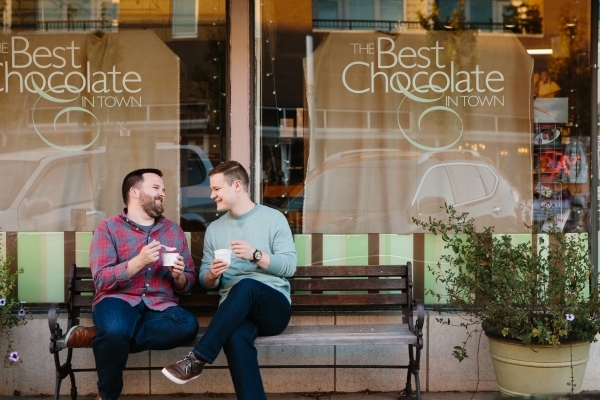 There are a few LGBT venues, but Mass Ave is a wonderful mix of shopping, eating and entertainment. The streets are lined with unique boutiques, bars, restaurants, theaters and historic buildings. Don't miss the live theater options on the Avenue: Theatre On the Square specializes in quirky comedies on their two stages; Phoenix Theatre -just steps from Mass Ave on Park Street - showcases new, contemporary theatre; and Old National Centre hosts some of Indianapolis' biggest artists and performers. White River State Park, America's only cultural urban state park, offers a unique blend of green space (Military Park, the Canal and the White River) and cultural attractions including the Indianapolis Zoo and White River Gardens; the Eiteljorg Museum of American Indians and Western Art; the NCAA Hall of Champions; the Indiana State Museum; the IMAX Theater; Victory Field; and an outdoor concert venue, Farm Bureau Insurance Lawn at White River State Park. 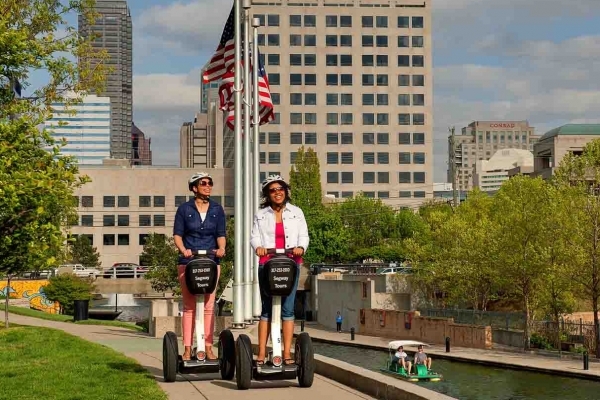 Explore the park by bike (Pacers Bikeshare stations are on site), by boat (pedal boats and kayaks are available for rental), by segway (rentals available from Segway of Indiana) or the old fashioned way - with two feet. 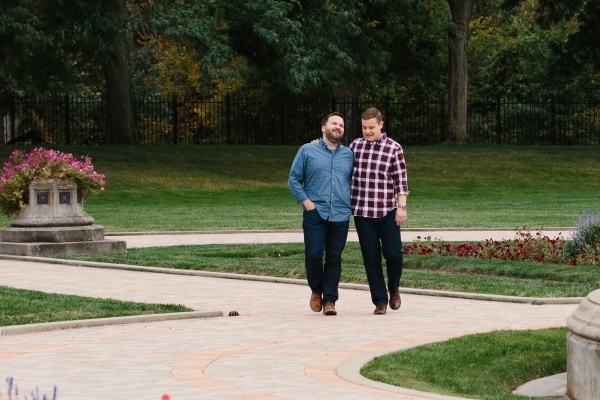 Take your own walking tour and discover our more than 20 memorials and parks. Indianapolis is second only to Washington, D.C. in its number of monuments and memorials commemorating veterans. From the 284-foot-tall Soldiers and Sailors Monument (there's an observation tower at the top) to the 100-foot tall Obelisk fountain in the center of Veterans' Memorail Plaza, these memorials showcase the patrotic spirit of the city. While you're visiting, catch a guided group tour from Circle City Tours. Stop at monumental and historic sites including White River State Park, the Indianapolis Museum of Art, the Indianapolis Motor Speedway and the 9/11 Memorial, to name a few, plus learn little-known secrets that will make you feel intimately immersed in the Circle City. Live theatre is alive and well in Downtown Indy. Experience the sights and sounds of the Cabaret. 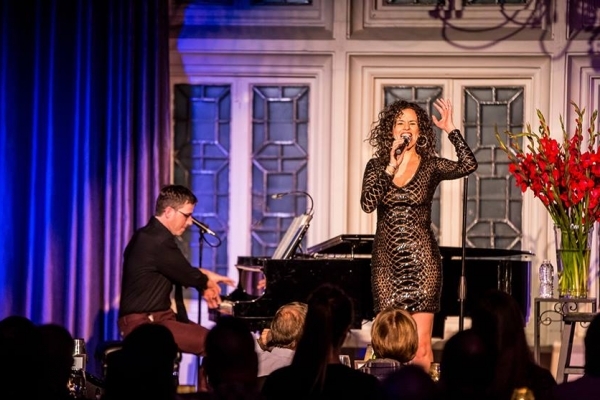 Enjoy world-class talent while in an intimate and sophisticated setting. While attending a performance, savor a full dinner or light appetizers while sipping on wine, cocktails or a perfectly poured martini. The Cabaret performances take place at the Columbia Club, a beautiful historic building overlooking Monument Circle. Downtown has a terrific live performance scene, with many other theaters located within walking distance from each other: Hilbert Circle Theatre, Indiana Repertory Theatre, Phoenix Theatre and Theatre on the Square. 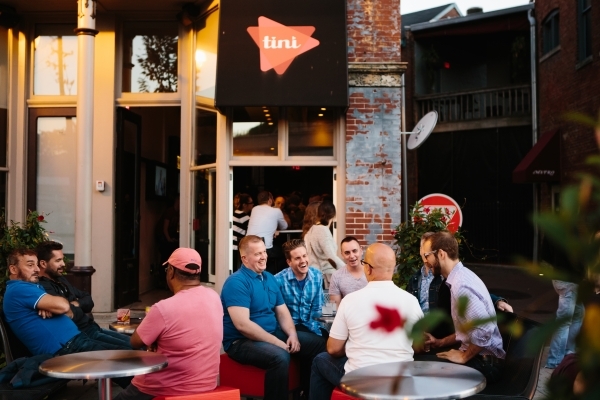 Located on Mass Ave, Tini is a sleek martini bar with TVs featuring music videos. The cocktails are all top-shelf and the outside patio area along Mass Ave and Cultural Trail is a great spot for people watching during the warmer months. Other bars worth visiting: Metro, FortyFive Degrees, English Ivy's, Greg's and Talbott Street.